Pet food maker Blue Buffalo Co. has released diets formulated for dogs and cats suffering from chronic kidney disease. The veterinary-exclusive, grain-free recipes are KM Kidney + Mobility Support for cats and KS Kidney Support for dogs. Close attention was paid to the foods’ phosphorus, protein and sodium levels. 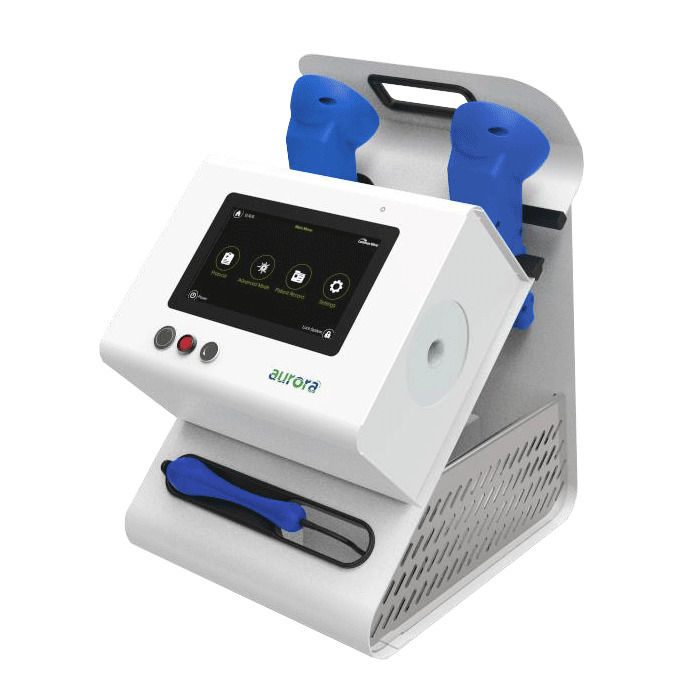 “Research has shown that decreased dietary phosphorous helps to limit the progression of kidney disease,” the Wilton, Conn., company stated. Controlling protein and sodium levels can improve kidney function and survival time, respectively, Blue Buffalo added. 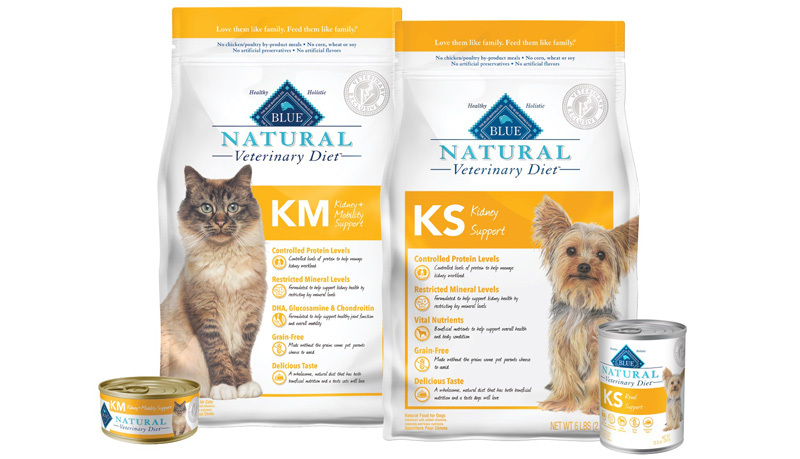 Both recipes, available in kibble and wet varieties, are part of the Blue Natural Veterinary Diets line, which debuted in 2015. Earlier foods include GI Gastrointestinal Support, HF Hydrolyzed for Food Intolerance and WU Weight Management + Urinary Care. 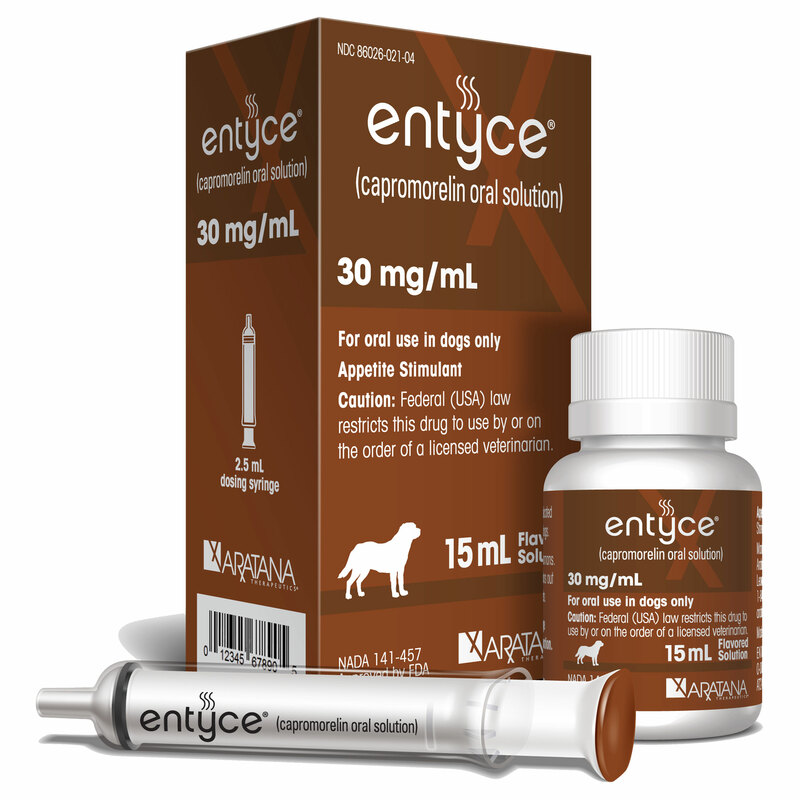 The newest formulas were launched this month at the American Veterinary Medical Association convention in San Antonio. 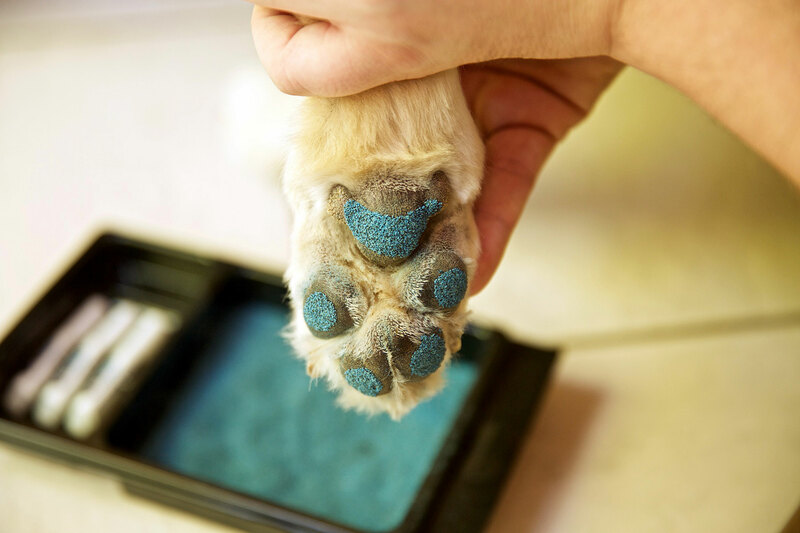 Blue Buffalo isn’t the first pet food manufacturer to offer a renal formula. 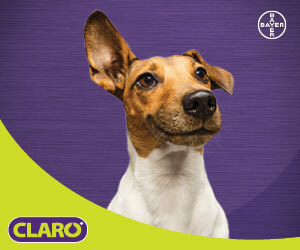 Kidney support also is available from Royal Canin Veterinary Diet and Hill’s Prescription Diet, for example. 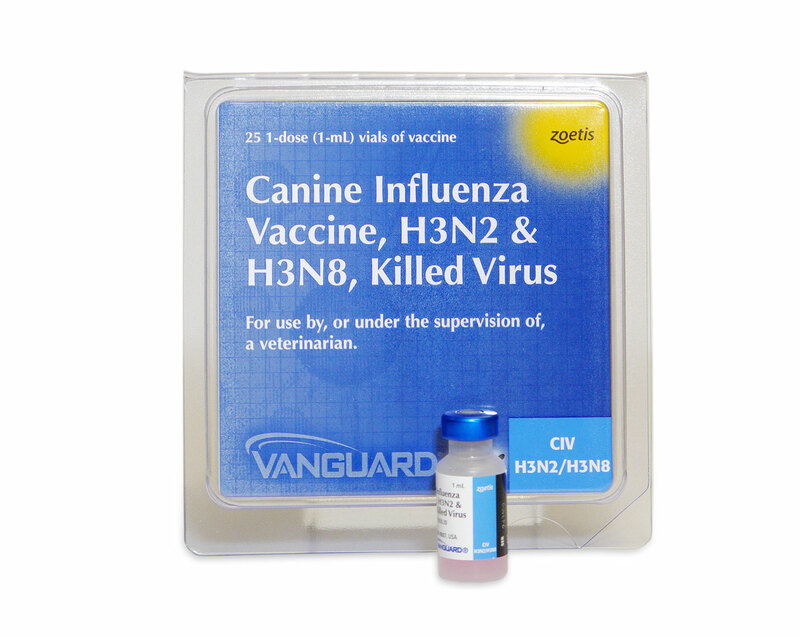 According to the Blue website, these are only available by Rx through your vet. I would be wary of sellers on Amazon and elsewhere as the products may not be supported by Blue and could be past their exp. date and may be contaminated. Always get your pet food from a reputable source. If you wouldn’t buy your own food from a stranger online, why would you do so for your [presumably sick] cat or dog? Where can I buy this food ? Chewy.com has just started carrying this food. order from a reputable source. Chewy will contact your vet, the vet needs to approve the order before chewy will process the order. THiS IS WHAT YOU WANT. if you order this food from some place that dies not verify with your vet…don’t order from them. Your pets life and well being rely on ordering the proper food.